3 YEARS ON Are People Safe at NHS Southern Health? 3 years ago, we heard of the Mazars Report into the unexplained deaths at Southern Health NHS Foundation Trust, which is supposed to care for people in the South of England. We were astonished at what we discovered. So we did some work to contact those affected and to find out more. As a service to the public, to patients of the Trust and their families, we updated this website with our work to expose the failures in care, and what we found out. The more that we worked to expose the Trust's failures, the more concerned we became at how people had been put at risk by the failings of the Trust - and we held those responsible to account - the Trust Board, its executive and non-executives directors and the then Chief Executive, Katrina Percy. We pushed for the BBC and ITV, and the local Daily Echo, to report on the failings. The then Chair of the Trust Mike Petter, and the Trust Board tried to stop the media from attending meetings. He also refused the recording of meetings. We continued to push and now the meetings are recorded. 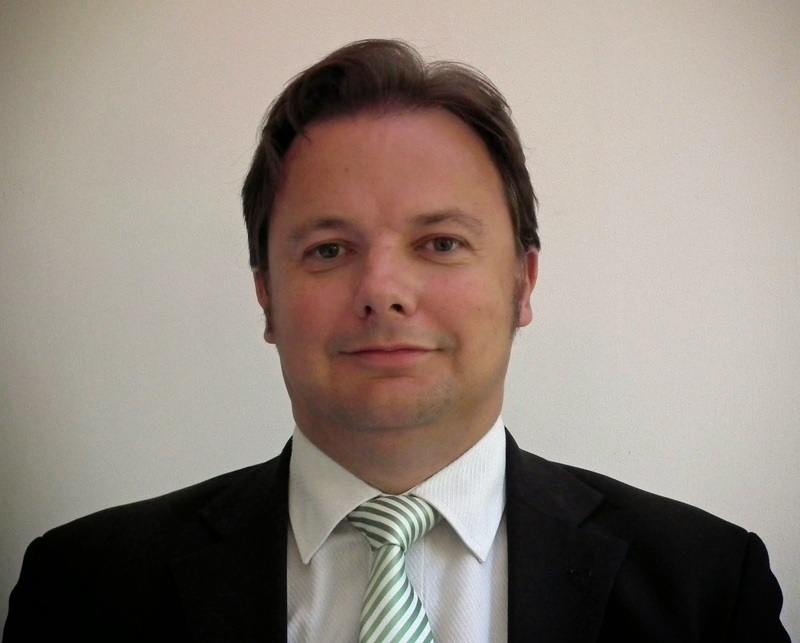 After we had forced them to allow the media in to their meetings, Mr Petter told us when we challenged him in public, despite the unexplained deaths and the Mazars Report that: "There would be no resignations". The media then reported on the failings. And resignations followed. Only one of the then governors, John Green, had the guts to ask the questions that mattered to the Trust Board. That is, to do what governors are supposed to do and hold the Trust Board to account. And he resigned. The public were told by Katrina Percy via the media that "lessons would be learned". But then we heard of more unexplained deaths. We were sceptical as to whether lessons had really been learned. Also sceptical were the families of those who were let down by Southern Health. 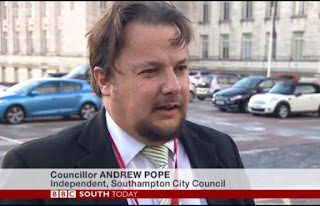 Southampton Independents Councillor Andrew Pope asked the Labour and Conservative councillors on the Southampton City Council Health Scrutiny Panel (there were no independent councillors on the Panel) to hold a vote-of-no-confidence in the Trust Board and Governors. The Panel is supposed to hold the local NHS to account. "All Labour and Tory councillors refused to hold a vote-of-no-confidence, with the Chair of the Panel Labour Councillor Sarah Bogle, leading the refusal. I had urged them to do this. Denise Wyatt attended the Panel with me. But all councillors on the Panel refused the vote-of-no-confidence. Why did they refuse when the Board and Governors had presided over such dreadful failures?" Then we heard of the prosecutions of Southern Health. And fines for deaths and the suffering of families, that could have been avoided. With the Chief Executive gone, with the Chair gone too, and then more directors resigning, we questioned whether the Trust really had changed. So in July this year, the Leader of Southampton Independents, Denise Wyatt, stood and was elected as a governor of Southern Health NHS Foundation Trust, representing the Southampton area on the Trust's Council of Governors. Denise has been asking questions internally at the Trust and is now even more alarmed at the answers, as well as the lack of answers to important questions. "As a Governor representing Southampton residents, I will continue to ask the questions that Southampton people and NHS patients want answers to, and to try to hold the Trust Board and Chair to account. I am pleased that some other governors also appear to want to do this, but I am disappointed that others seem to want to ignore their responsibility."